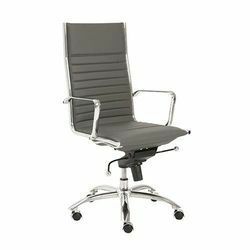 We bring forth a distinguished collection of High Back Chairs.These are fashionably designed to be used in offices, Hospital, clinics reception areas of offices, hospitals and institutions. 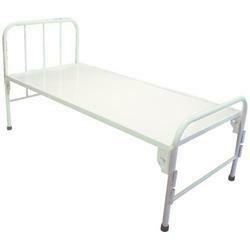 We bring forth a distinguished collection of Hospital Chairs. 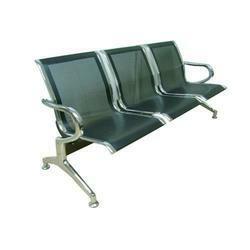 These are fashionably designed to be used in waiting rooms, reception areas of offices, hospitals and institutions. Our quality checker test this product before dispatching to ensure defect free range from our side. We attached a bush at the bottom, that saves the floor from scratches. In addition, our clients can get this range from us at market set rates. Provision for Mosquito net poles.